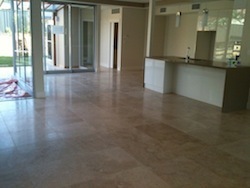 We provide professional cleaning services for ceramic floor and wall tiles all around Brisbane. 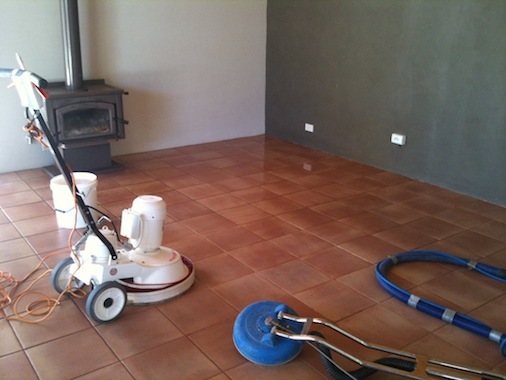 A: Tile Cleaners ® Brisbane services include scrubbing your grout with our tools and equipment (Turbo Hybrid Machines & Scrubbers) to restore it back to it's best possible condition. In small areas where we can't use our machines, the job will be done manually. 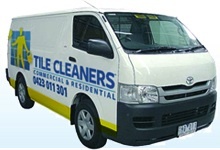 A: Here at Tile Cleaners ® Brisbane we understand the importance of your family's safety. This is why Tile Cleaners ® only use non-toxic finishing agents as we not only want to protect your grout, but your familiy's health too. 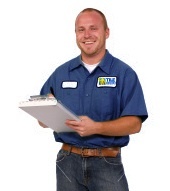 Materials and agents that can be of health hazard are not in our product portfolio and have never been. 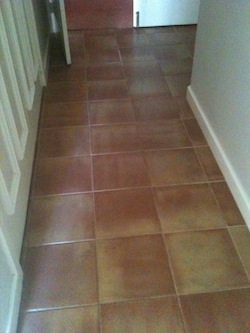 A: To keep your tiles and grout looking new, Tile Cleaners ® Brisbane recommends sealing your grout lines with our special water based impregnating grout sealer. 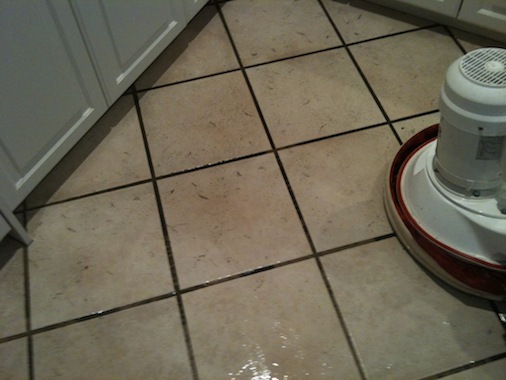 We also always reccommend cleaning each week with a damp microfiber cloth and a mild detergent to remove any dirt or grime from the tiled surface. Any strong detergents (any strong acid or alkali) may affect the sealer, mild detergents and pH neutral substances are strongly recommended. 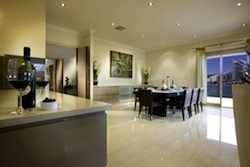 A: Tile Cleaners ® Brisbane do not move large furniture because we are not insured for such work but we can help you move your smaller items. 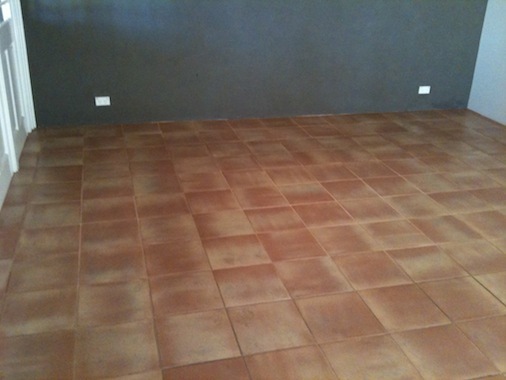 A: Simply click on the location nearest to you and email the local office with your contact information or call the number of your local Tile Cleaners ® Brisbane representative. 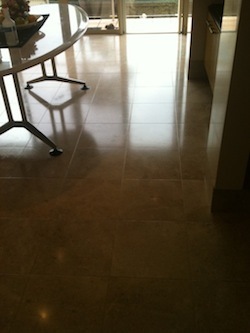 A: In most cases Tile Cleaners ® Brisbane can give you a quote over the phone for free. 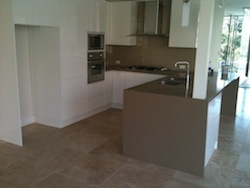 In some cases we will need to come and check the work to be done prior to giving you a quote. This depends on the size and nature of the work required. 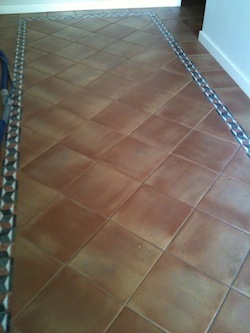 A: Tile Cleaners ® Brisbane uses a low pressure / hot water system to clean your grout. 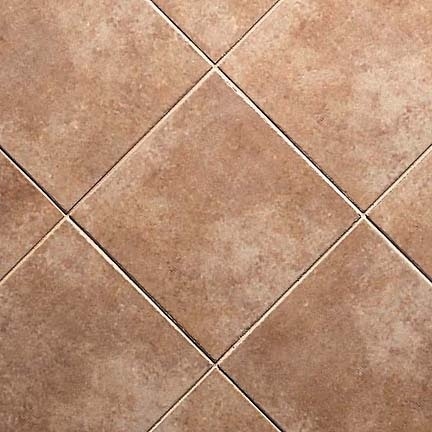 The vapor system will heat water to high degrees (up to 320 degrees) cleaning your grout with vapor technology using tap water leaving your grout in a PH neutral state.